Yuri Andrukhovych is coming to Bulgaria! The Ukrainian prose writer, poet, essayist, and translator Yuri Andrukhovych is coming to Bulgaria for 8th (Fourth international) Festival of poetry “Sofia:Poetiki”. The Festival “Sofia:Poetiki” will be held on Saturday 15th June in Sofia from 18.30h. 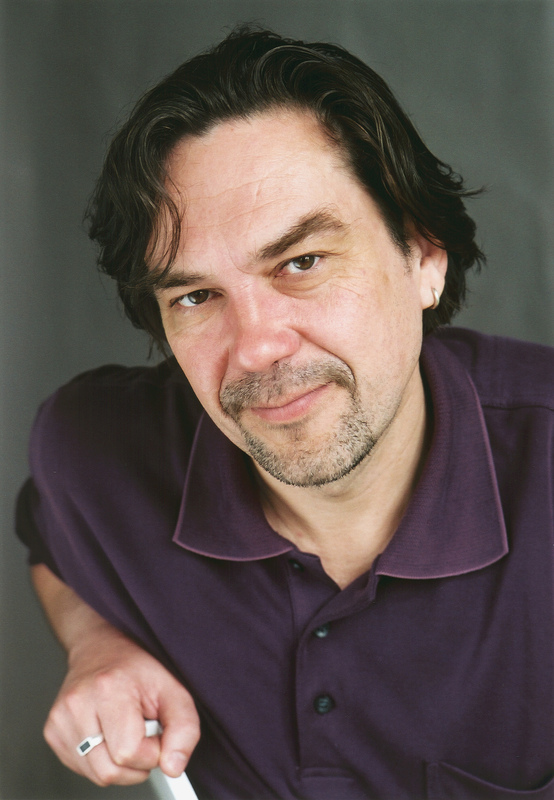 The Ukrainian prose writer, poet, essayist, and translator Yuri Andrukhovych will be the official guest at the Festival. There will be event with him on Sunday 16th June 2013 at 18 h. in “Best Western Plus City hotel” (Stara planina str. № 6) and a second one in Czech centre at 21 h.